As you prepare to report under the UK and Republic of Ireland Generally Accepted Accounting Practice (GAAP), understanding FRS 102 and its implications will be key to successful implementation of the new practices. This course looks in detail at FRS 102, its concepts and principles, key definitions and how the terminology is changing. In particular, the course looks at the recognition and measurement of assets and liabilities, how to account for employee benefits as well as exploring the main differences between previous GAAP and the requirements of FRS 102. •	What is the scope of FRS 102 and what are its concepts and principles? 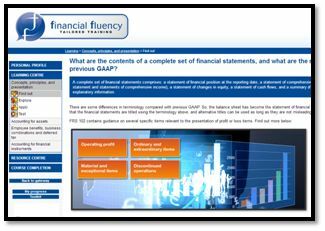 •	What are the contents of a complete set of financial statements, and what are the significant differences from previous GAAP? 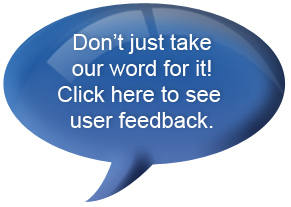 •	What is the FRS 102 reduced disclosure framework? 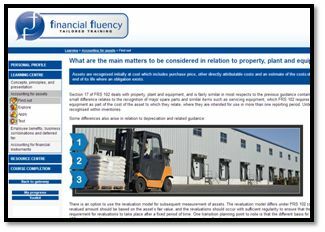 •	What are the main matters to be considered in relation to property, plant and equipment? •	How is investment property accounted for under FRS 102? •	What are the transition issues in relation to intangible assets? •	Are leases accounted for differently under FRS 102? 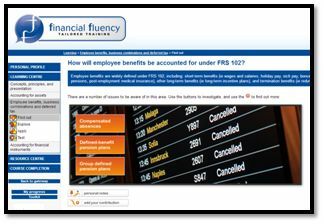 •	How will employee benefits be accounted for under FRS 102? •	What are the changes in relation to business combinations and goodwill? significant issue on transition to FRS 102? 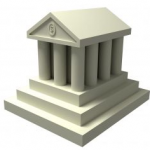 •	How are financial instruments classified? 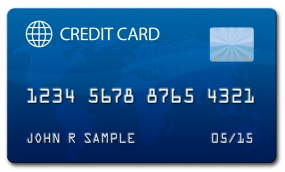 •	How are basic financial instruments measured? 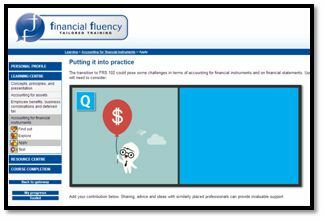 •	What are the requirements in relation to non-basic financial instruments?